Abuja is considered as one of the most hospitable places in Nigeria. Like every other city in the world, Abuja has something for every visitor who comes to the city. When it comes to accommodation, Abuja hotel can be quiet expensive and cheap at the same time, for those who want to live a life of luxury, they can treat their self with the best by staying in an executive and luxurious Abuja hotel and enjoy the benefits that comes with staying in a top accommodation in and around the city, although there are many luxurious hotels in Abuja, Abuja also has many affordable hotels for those that want to stay in a simple, comfortable and well managed hotel with outstanding services. 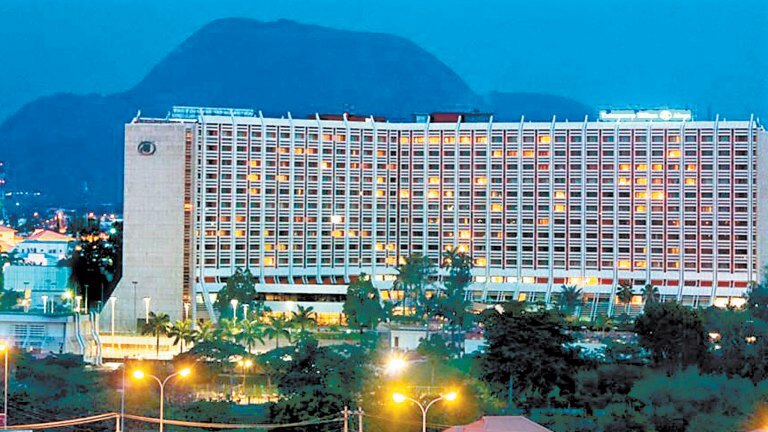 Below are the list of hotels in Abuja. Plot 903, Tafawa Balewa Way,Area 11, Garki, Abuja, FCT- Nigeria. Ladi Kwali Way, Maitama, Abuja, FCT- Nigeria. Bello Way, Area 11, Garki, Abuja. 28 Agadez Street, Off Aminu Kano Crescent, Wuse II, Abuja, FCT-Nigeria. Plot 910, Malabo Street, Off Aminu Kano Crescent, Wuse II, Abuja. Plot 2425, Herbert Macauly Way, Zone 4, Abuja. 7 Gwandu Street, Beside Sahad Stores, Area 11 Garki 2, Abuja. 12. Sefcon Suites and Apartment. No 15 Nairobi Street. Off Amino Kano Crescent, Off Paracou Crescent.Wuse 2. FCT. Abuja. ← Top five Awesome Place for food in Enugu.